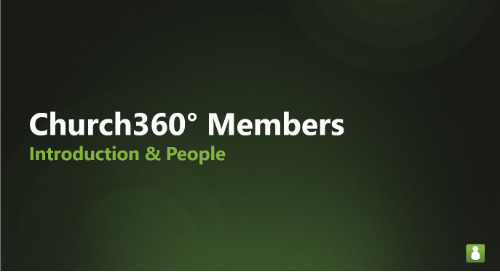 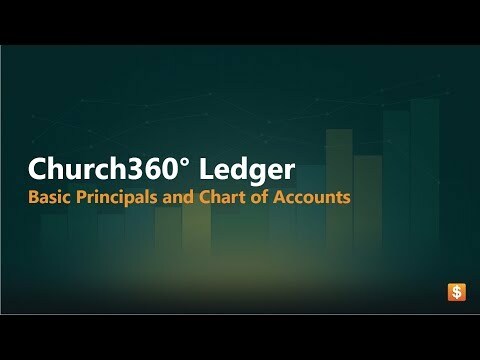 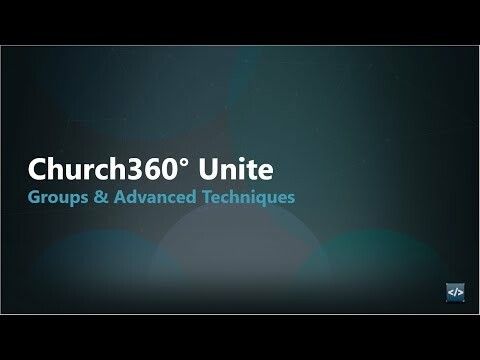 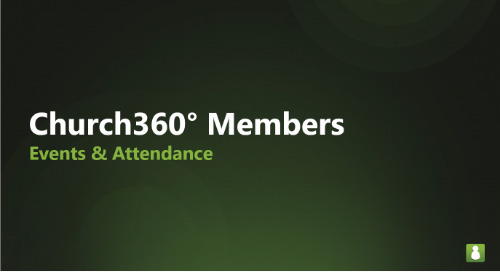 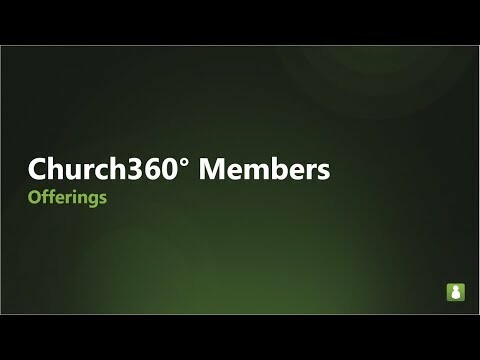 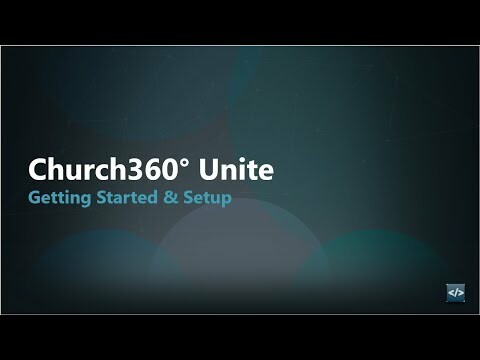 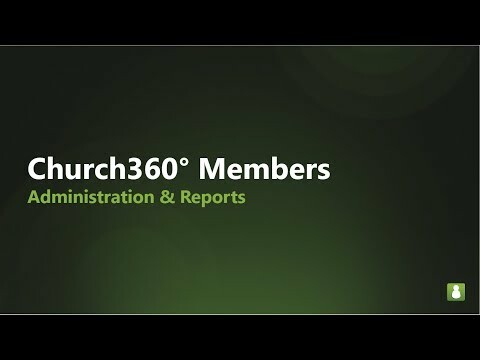 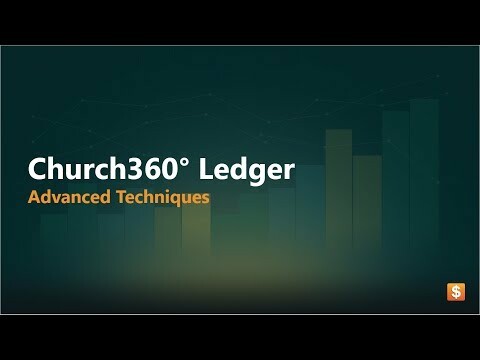 This overview training walked attendees through the key features of Church360° Unite. 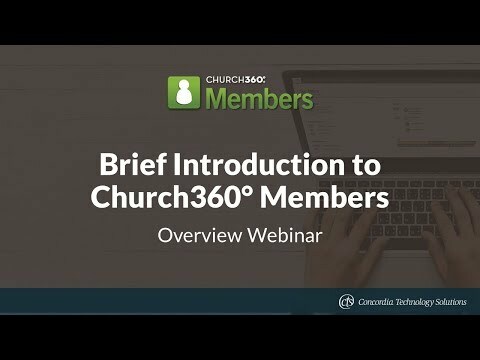 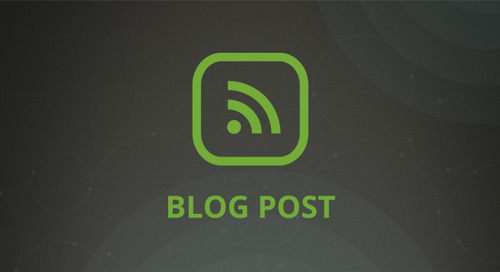 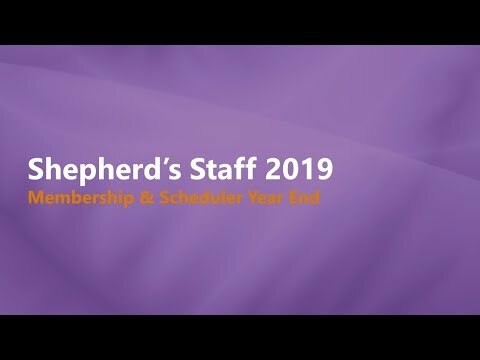 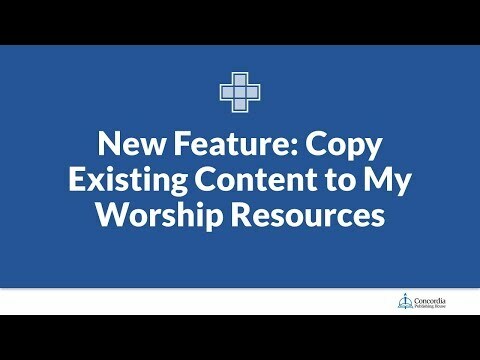 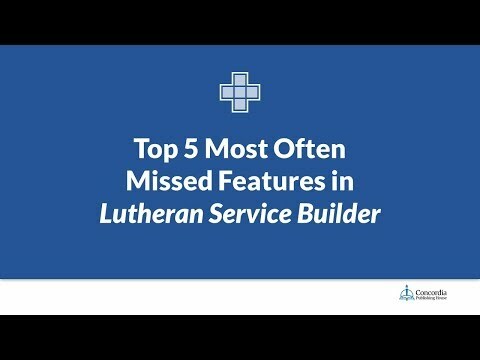 It showed how the software can help users use their church's online presence through the church website, blogs, and group pages. 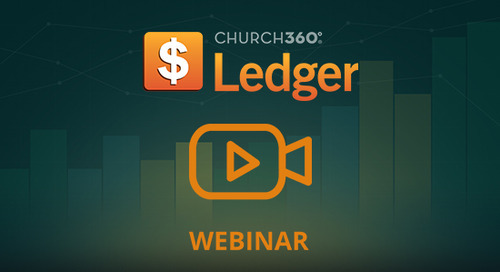 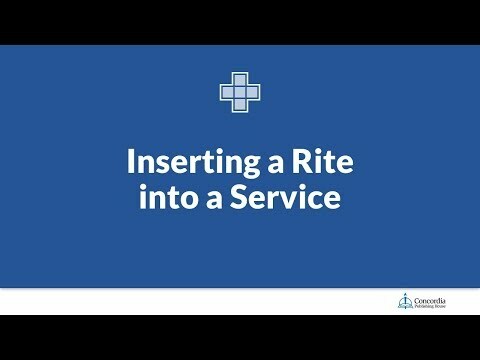 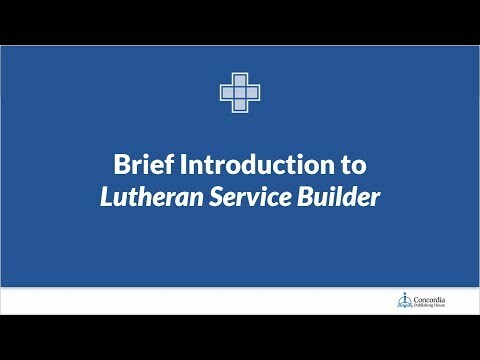 This live webinar was recorded on August 25, 2016. 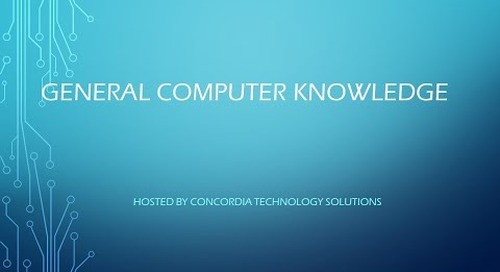 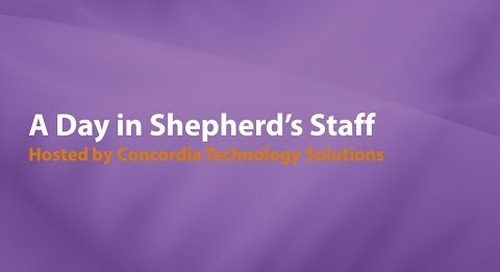 It was hosted by Andrew Osborne, Content Specialist, of Concordia Technology Solutions.